Dr Salisbury is a Clinical Psychologist and Doctor of Public Health with 25 years experience in Child and Family Psychological Treatment and assessment. Dr Salisbury has worked in Acute Mental Health settings, child and family services and she is a trained family therapist. Dr Salisbury has been awarded expert status in the diagnosis of Autistic Spectrum Disorder, by the Australian Psychological Society. Dr Salisbury utilizes the ADOS and ADIR which are the recognized gold standard assessment tools. Dr Salisbury provides treatment for Autistic Spectrum Disorders. 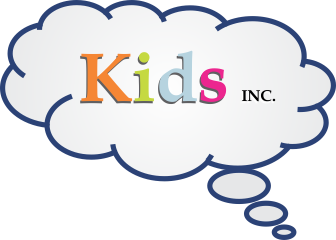 Kids Incorporated will work with your child’s Pre School or school to complete a comprehensive assessment and provide a treatment program. Aishlinn has been with Kids Inc for 3 years and she has previously worked in administration in the health service – her warm and friendly manner and her desire to assist you will ensure the office process is as smooth as possible. Aishlinn is a talented artist and she is offering art classes for children. Nicholas has worked in hotel reception and administration in London, Holland, South Africa, New Zealand and Australia. He will help you engage with our practice and follow up on any concerns you may have. Nicholas is our yoga teacher and he has been with the practice since it opened in 2010. 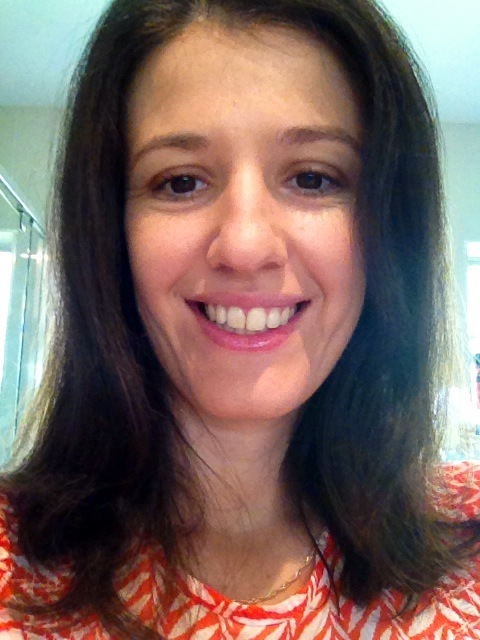 Milka Gagic is a registered Clinical Psychologist (AHPRA) and a member of APS Clinical College of Psychologists. She has extensive experience in assessment and treatment of a range of psychological disorders and mental health issues, and works with children, adolescents, and adults. Milka speaks Serbian, Croatian and Bosnian. Lisa Boman is a registered Psychologist with a Masters degree in Educational and Developmental Psychology from the University of Queensland. 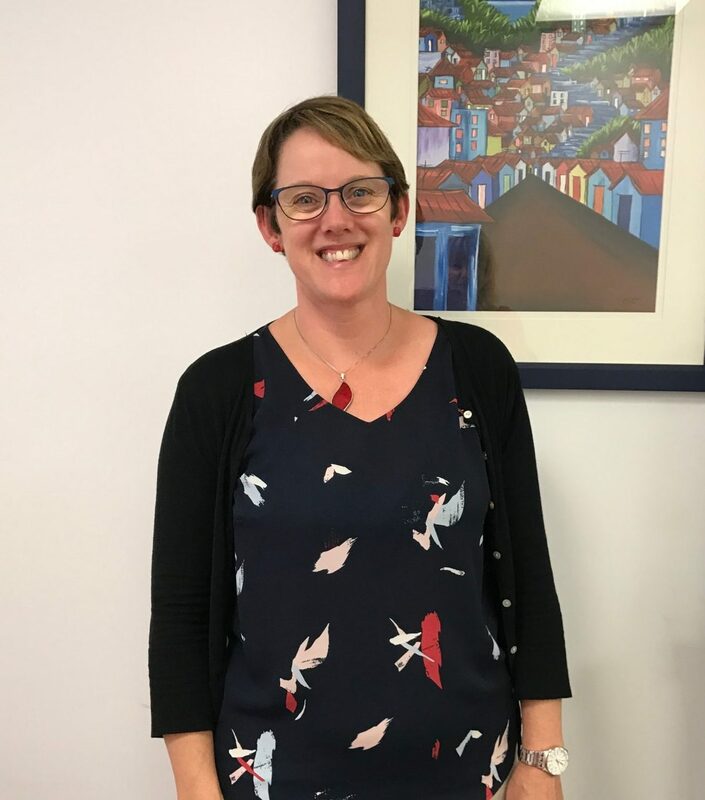 She has 15 years of experience in the assessment and treatment of a range of psychological disorders and mental health issues across a variety of sectors, including Queensland health, schools and private practice. Lisa has a particular interest in working with young people and their families and her expertise lies in the assessment and treatment of depression, anxiety, behavioural problems, social skills deficits, autistic spectrum disorder, anger management and learning difficulties. Scott is a child and adolescent Psychologist, and a qualified Primary School teacher. 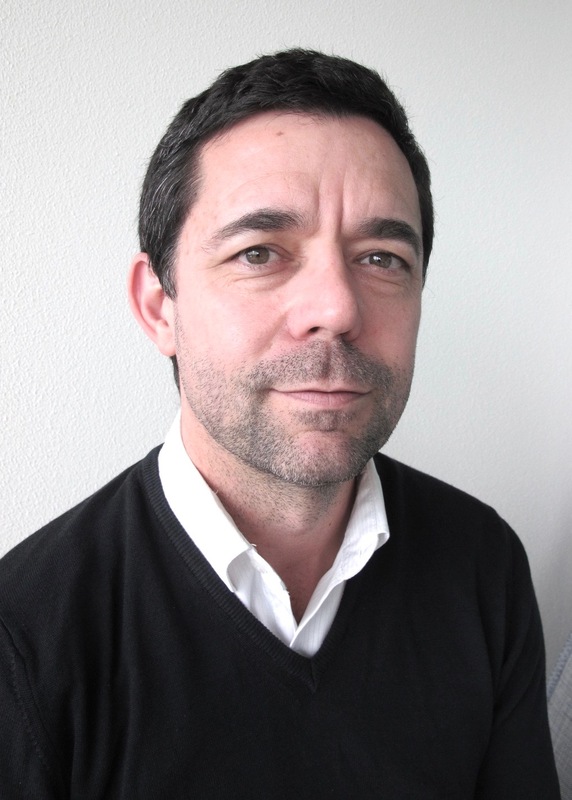 His knowledge and experience of psychological interventions and classroom learning strategies provides families with informed guidance on positive parenting techniques, and firm and fair boundaries. With a teaching background, Scott also provides advice on effective learning adjustments and behavioural interventions that allow all students to reach their potential and thrive. Michelle is a registered Psychologist with the Australian Health Practitioner Regulation Agency and an Associate Member of the Australian Psychology Society. She holds a Master’s degree in Applied Behaviour Analysis and Master’s equivalency in Clinical Psychology while in the final stages of completing her Clinical Psychology PhD and Clinical Registrar Program. She has experience supporting clients with a range of anxiety disorders and other mental health challenges. 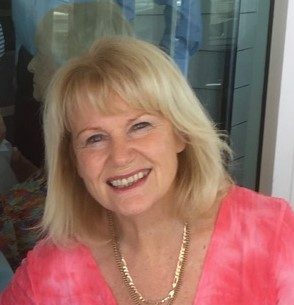 She has worked with clients across the life span in hospital, aged care, rehabilitation, university clinic and research settings. She has conducted research, been invited to speak and present posters at national and international conferences, published book chapters and peer reviewed journal articles on interprofessional practice and clinical decision-making. She practices a client centred approach to evidence based treatments, using goal driven case formulations. She primarily utilises Cognitive Behaviour Therapy (CBT) and Motivational Interviewing, and has experience in Acceptance and Commitment Therapy (ACT), Schema Therapy, and Mindfulness. 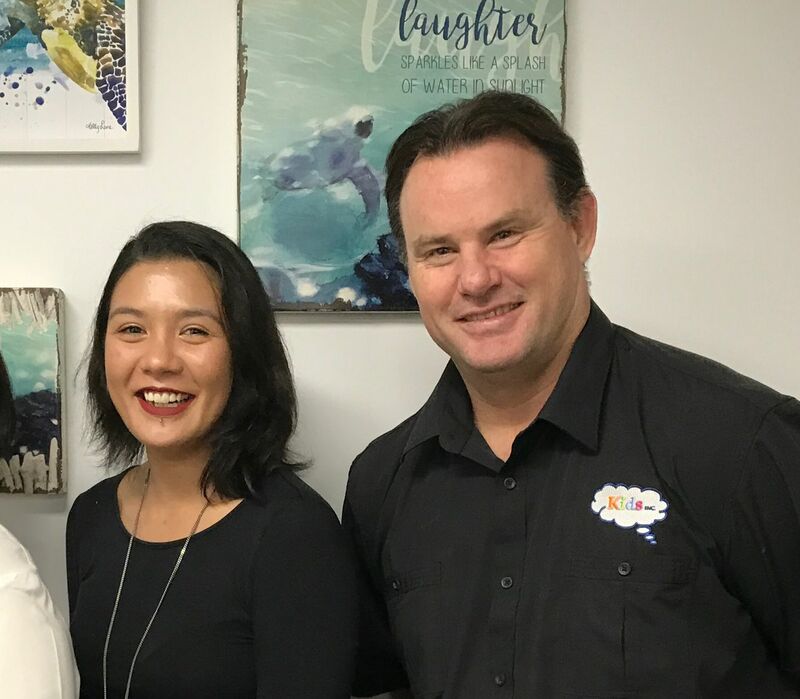 Sarah Hazell is a registered psychologist at Kids Inc. She completed a Bachelor of Psychology with honours degree at Griffith University. 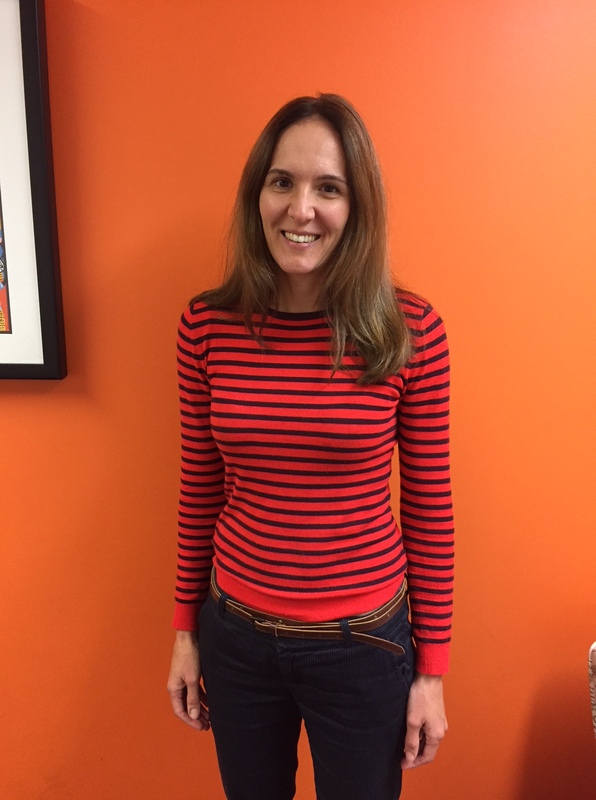 Sarah has significant experience working with young people and their families and is dedicated to helping people experiencing a range of psychological issues such as anxiety and mood disorders, interpersonal, learning and behavioural disorders, exam stress and adjustment difficulties. 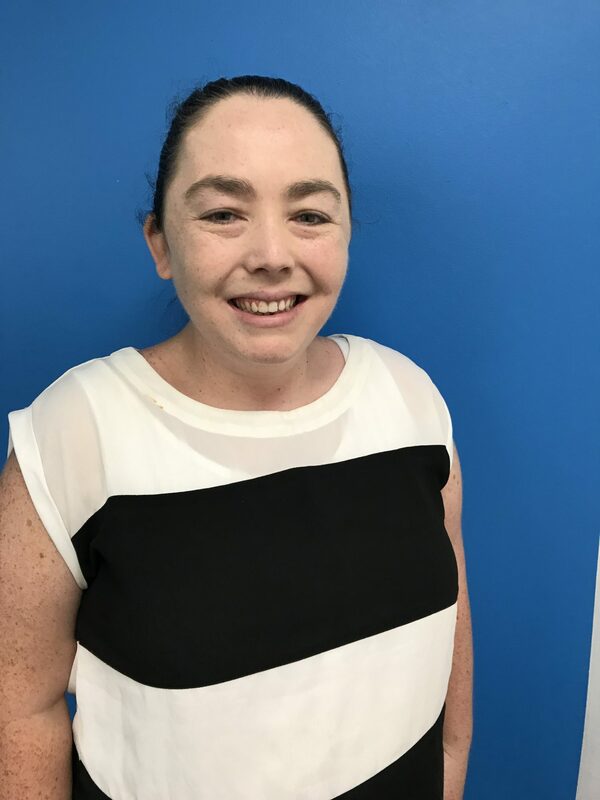 Sarah has a passion for working with children on the Autism Spectrum and has complemented her degree with a Social Psychology & Autism Spectrum Disorder certificate from Cambridge University in the UK and a graduate certificate of Autism Studies at Griffith University. She is also currently completing a post-graduate research PHD regarding the Social Aspects of Autism at Griffith University. Sarah finds that a holistic, collaborative care approach produces the most successful outcomes for your child, and she employs various evidence-based psychological techniques such as Cognitive Behavioural Therapy, client-centred and solution focused therapy, mindfulness-based and play therapy interventions. Sarah is registered with the Australian Health Practitioner Regulation Agency (AHPRA). Sarah looks forward to assisting you in developing positive and caring relationships with your children.